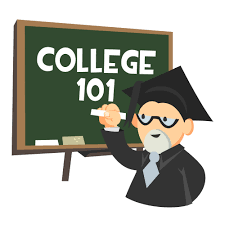 On Saturday, August 25, 2018 we will host a parent workshop that will focus on the college basics for parents. This workshop will provide you with the basic understanding of what the A-G requirements are and what colleges look for when students are applying for admissions. /El sábado 25 de agosto del 2018 tendremos un taller para padres que se enfocará en los conceptos básicos de la universidad. Este taller le proporcionará una comprensión básica de cuáles son los requisitos de A-G y qué buscan las universidades cuando los estudiantes solicitan admisión.